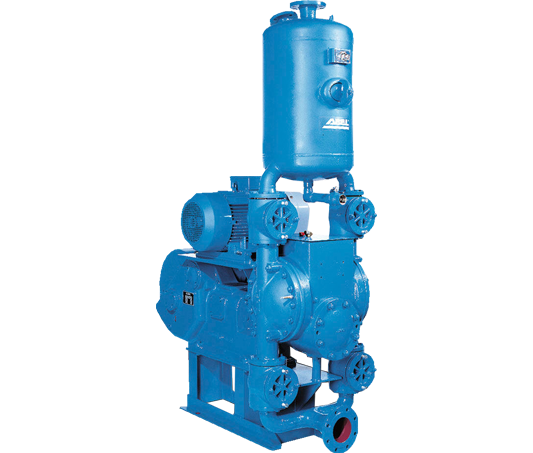 Piston diaphragm pumps are the solution for high pressure applications and are distinguished by their great energy efficiency. 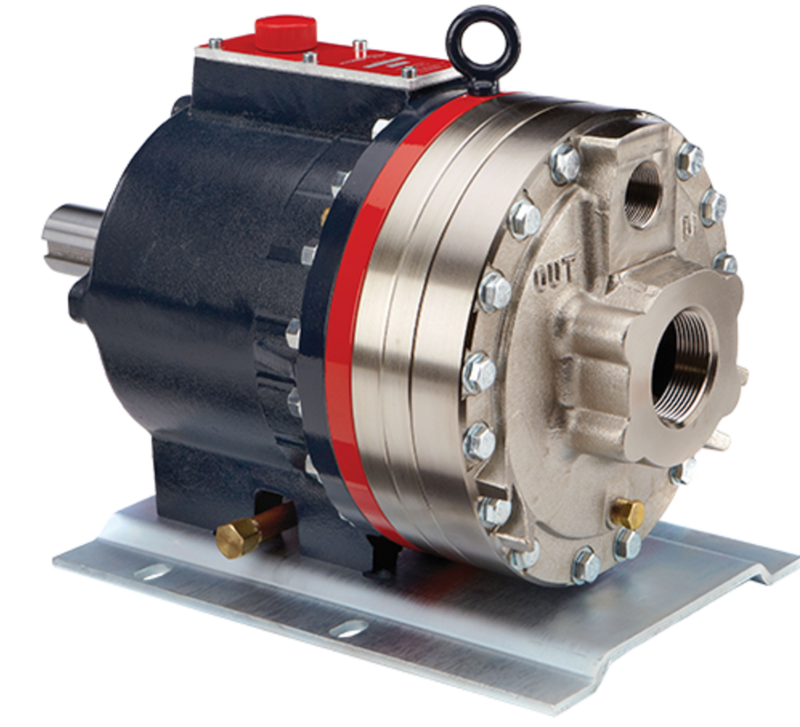 Verderbar Hydra-Cell pumps are equally suitable for high and low pressure applications. 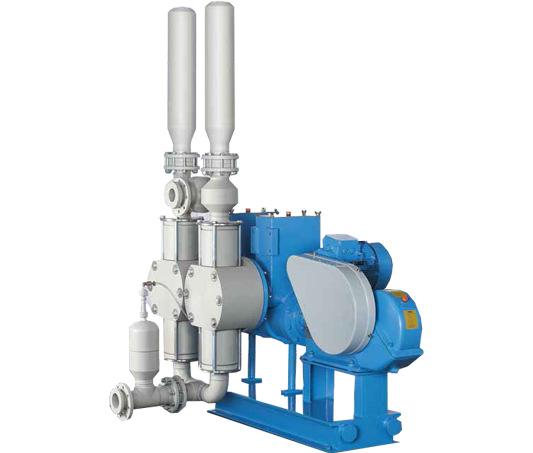 They are efficient high-performance pumps for liquid transfer, dosing tasks and spray applications with different liquids. 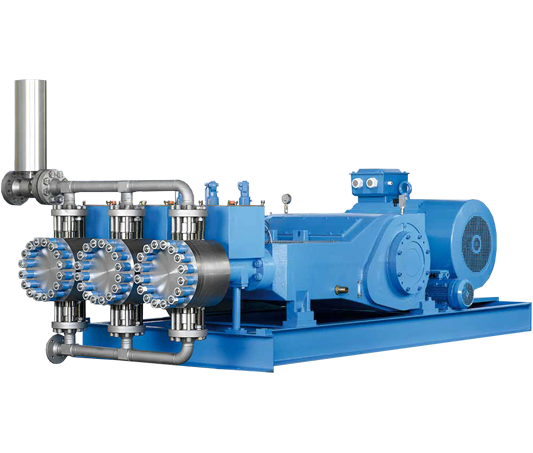 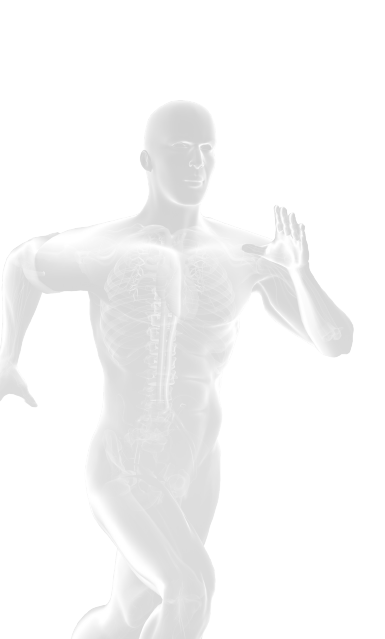 These include chemicals, solvents, acids, hydrocarbons, natural gas liquids, alkalis, polymers, aqueous ammonia, resins, sludges, recycled or dirty liquids, etc. 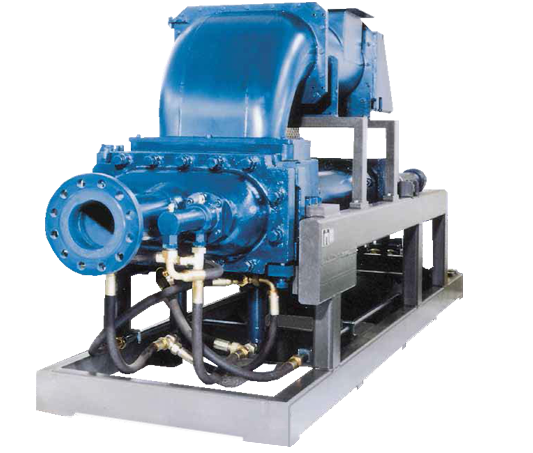 Verderbar Hydra-Cell are sealless piston diaphragm pumps that can pump corrosive, non-lubricating and abrasive fluids and even run dry without damage. 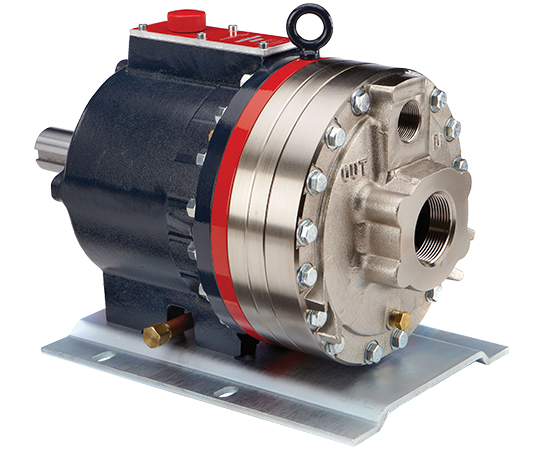 The unique operating principle of Verderbar Hydra-Cell piston diaphragm pumps enables low pulsation performance - also by solid-laden liquids. 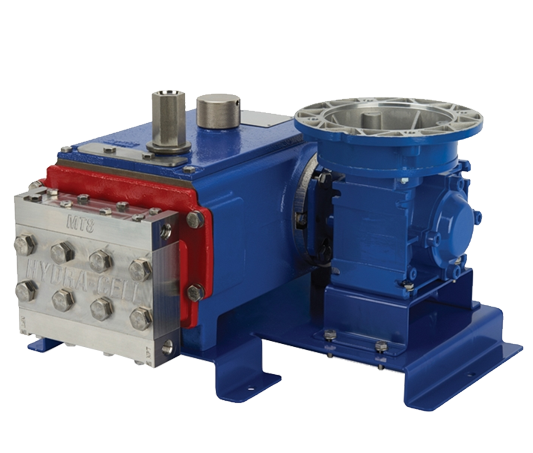 Verderbar Abel pumps are suitable for pumping abrasive, aggressive and shear-sensitive fluids. 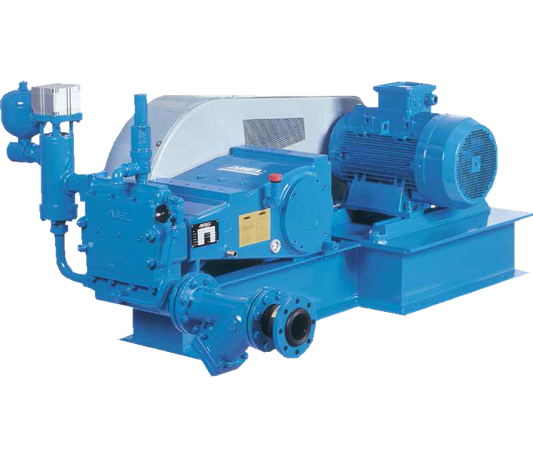 They can also be used in particular for pasty, puncture-proof and other non-Newtonian liquids. 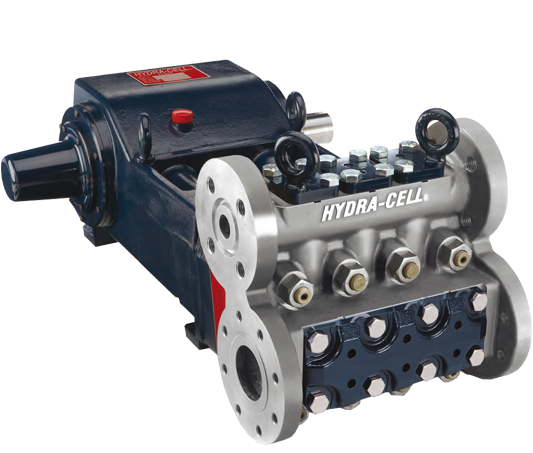 Verder Liquids carries Hydra-Cell piston diaphragm pumps by Wanner and high pressure pumps by Abel. 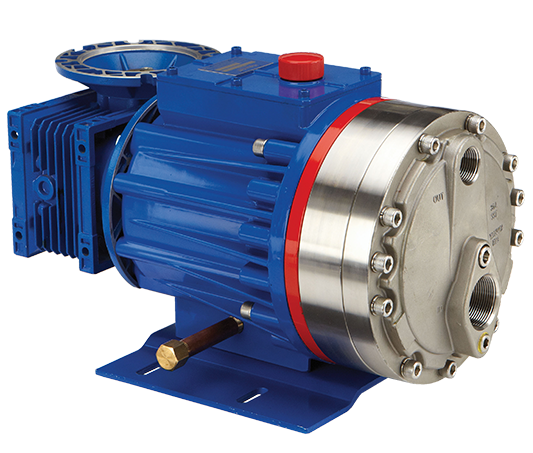 Verder Liquids carries Hydracell piston diaphragm pumps by Wanner and high pressure pumps by Abel.